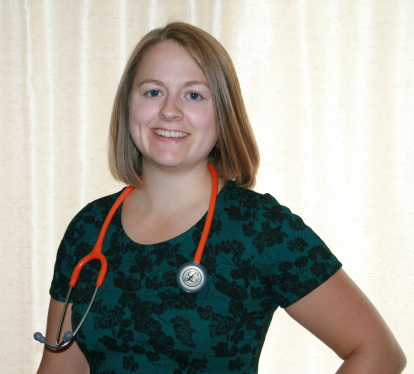 I graduated from the Canadian College of Naturopathic Medicine (CCNM) in May of 2013. Before moving to Toronto to begin studies at CCNM, I graduated from the University of Saskatchewan with a Bachelor of Science degree in Physiology in 2009. I am currently a member in good standing with the Canadian Association of Naturopathic Doctors (CAND) and the Saskatchewan Association of Naturopathic Practitioners (SANP). I believe in the importance of holistic healing based on the body’s innate ability to heal itself. By addressing all areas of one’s physical, mental and emotional health individuals are able to achieve optimal health and well-being. When away from the clinic, I enjoy spending time with family and friends, playing sports, and spending time outdoors.